This forum contains 94 topics and 187 replies, and was last updated by MokiLoM 1 month, 3 weeks ago. 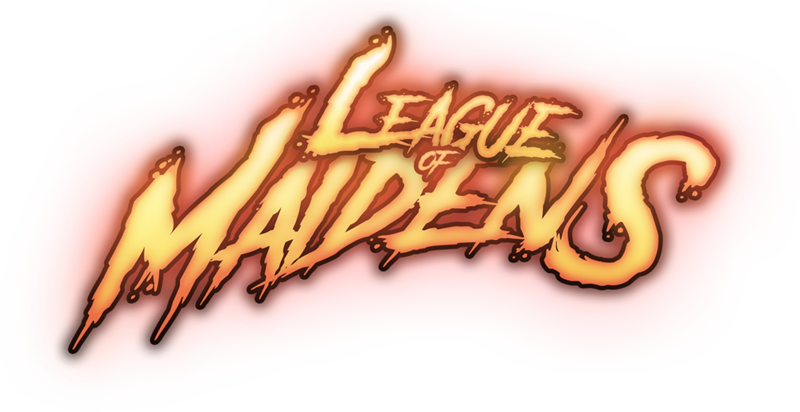 Welcome to the Maiden Gaming Forums! Light/Illumination in Character creation and very small suggestions. What's behind the multiple doors?